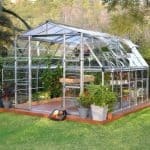 This unique greenhouse has one incredible feature that helps it to stand out from all of the rest. 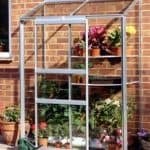 It’s not often that you see a stable door integrated into a greenhouse, but it works very well here. 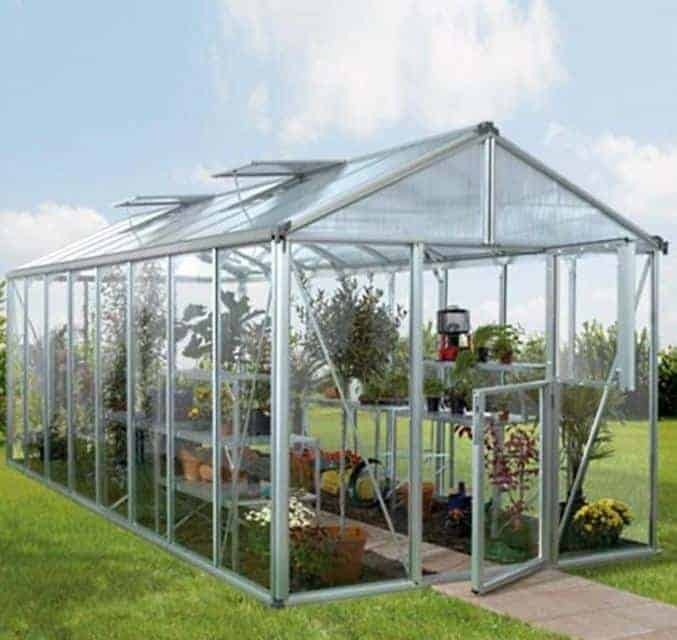 Not only does it add an extra level of character and style, but it also allows you to control the ventilation that little bit more. 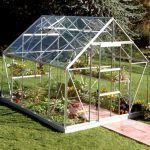 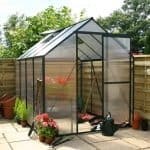 The greenhouse is also extra special because it comes in five individual sizes. 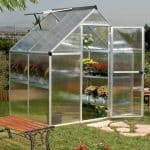 On top of this, it also has a polycarbonate roof as standard. 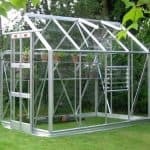 This is an extremely tough material, and will ensure that your plants are kept protected no matter what the weather is like.